"Right now, Big Search makes millions of mistakes each day when it recommends illegally copied material to its customers." That's not a mistake, it's a search algorithm working exactly as it's supposed to, by finding the stuff people want the most. 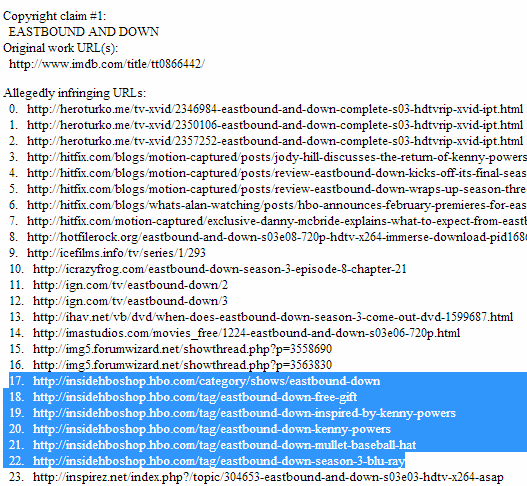 If you broke that functionality (and I know you'd love to), search engines would be useless. It'd be like digging up all the roads to prevent criminals driving. "I wish the system were perfect, but it's better than almost every other form of enforcement. "